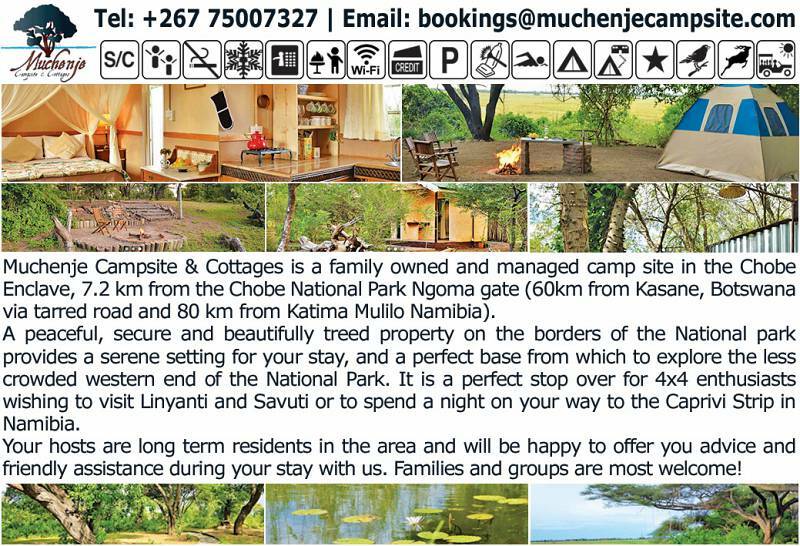 Muchenje Campsite & Cottages is a family owned and managed camp set in the Chobe Enclave, 7.2km from the Chobe National Park Ngoma gate (60km from Kasane, Botswana via tarred road and 80 km from Katima Mulilo Namibia). . A peaceful, secure and beautifully treed property on the borders of the National park provides a serene setting for your stay, and a perfect base from which to explore the less crowded western end of the National Park. 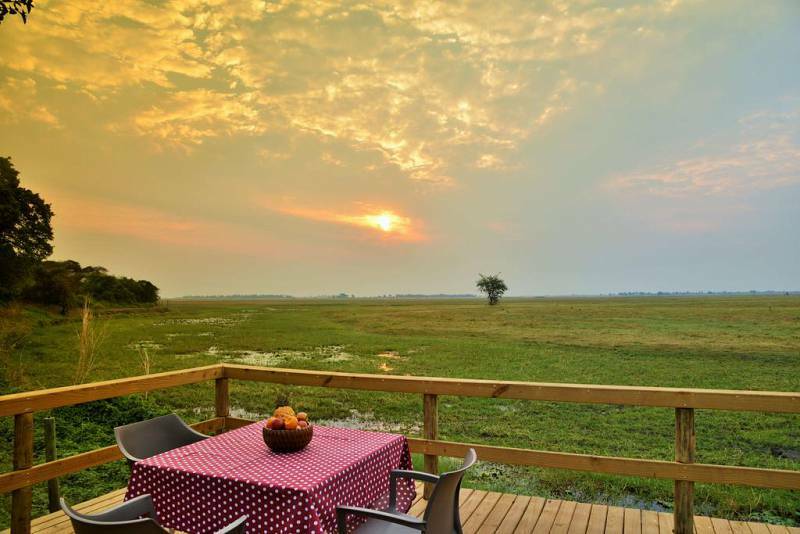 It is a perfect stop over for 4x4 enthusiasts wishing to visit Linyanti and Savuti or to spend a night on your way to the Caprivi Strip in Namibia. 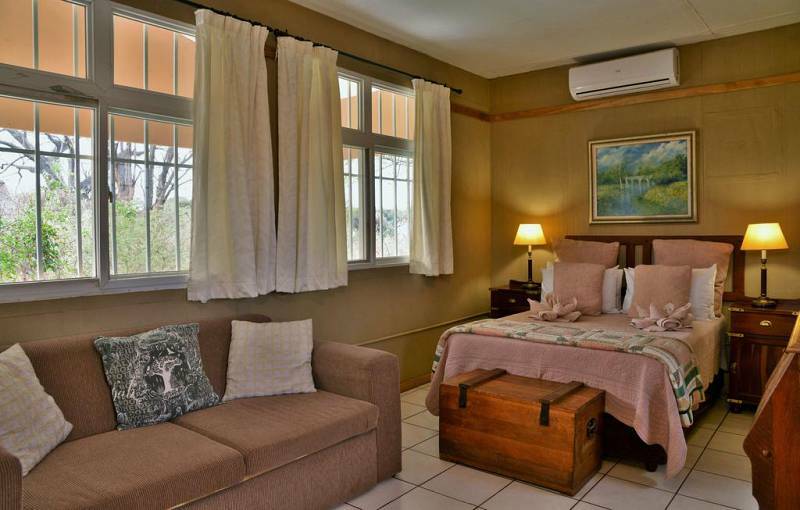 Your hosts are long term residents in the area and will be happy to offer you advice and friendly assistance during your stay with us. 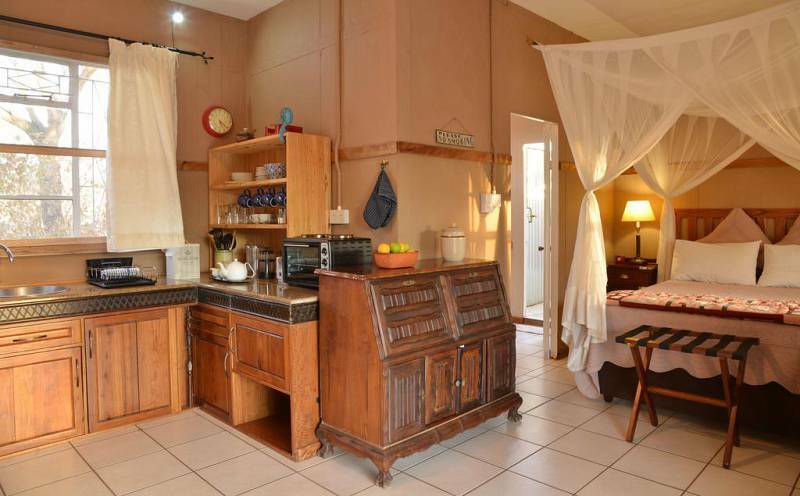 3 charming self-catering cottages; with a fully equipped, open plan kitchen, en-suite bathroom and outdoor shower. 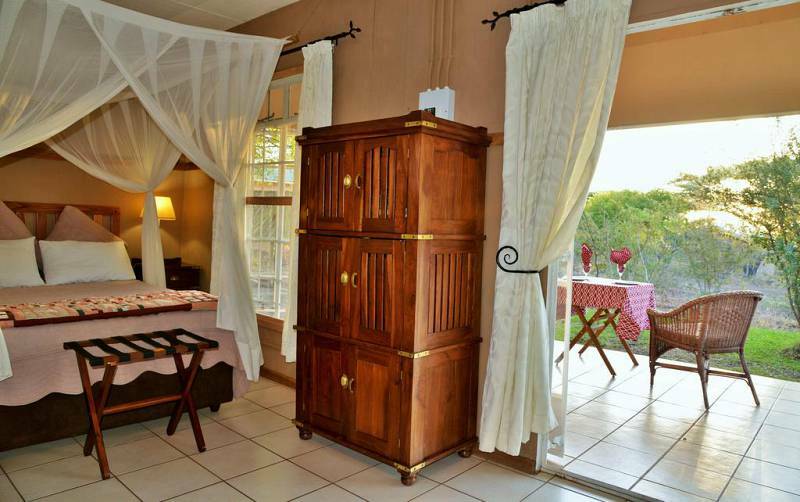 Each cottage has an outside covered verandah with beautiful views. 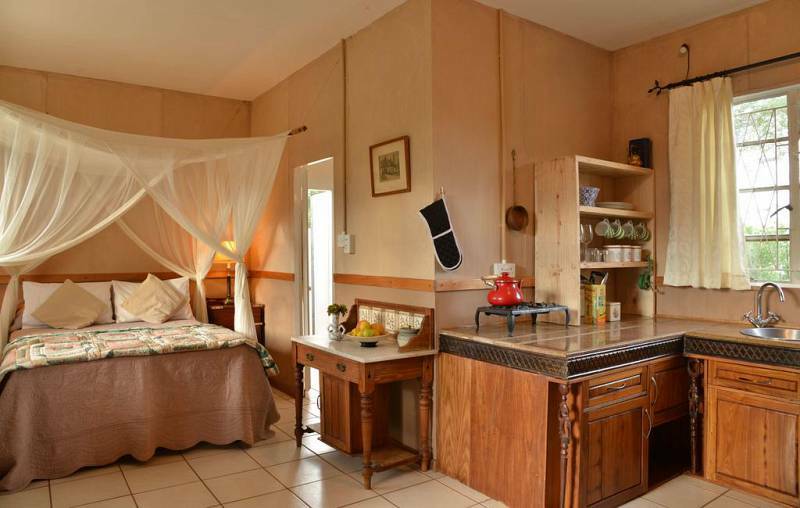 These railway cottage inspired chalets each contain a double bed and can sleep 2 people. 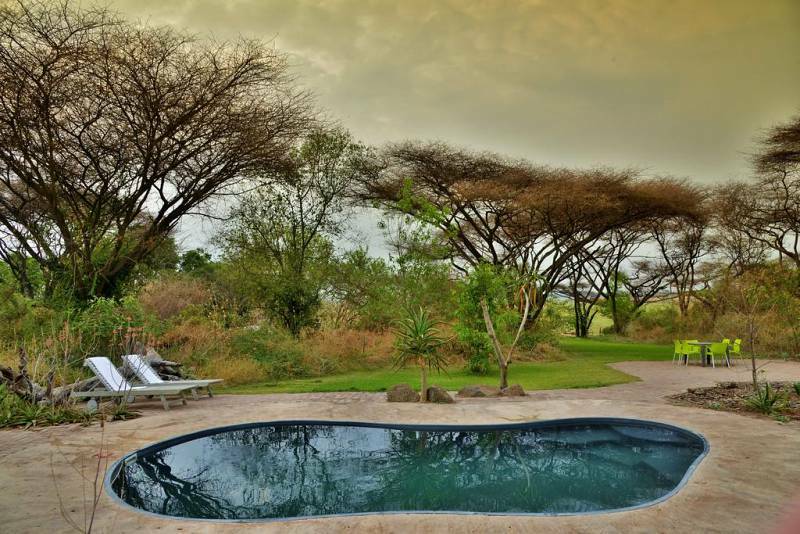 10 spacious well shaded level campsites, set under tall flat crown acacia trees on the elevated banks of the Chobe Floodplain. 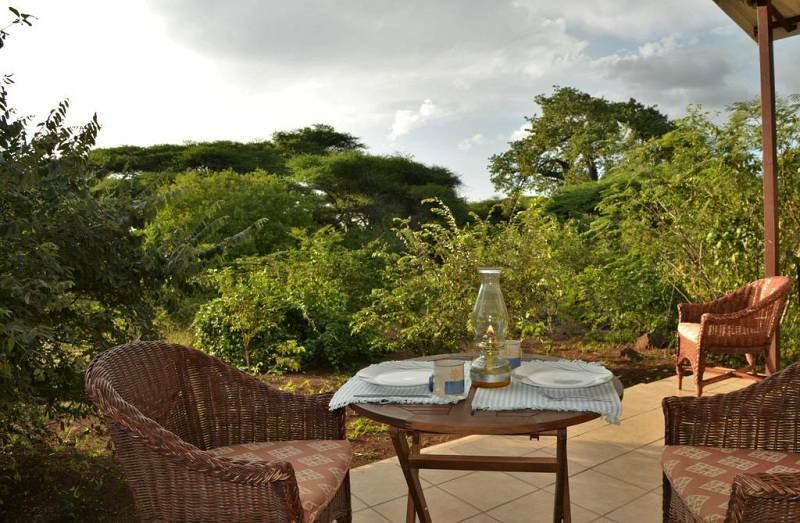 We ensure safe and secure camping within the boundaries of the property’s electric fence. 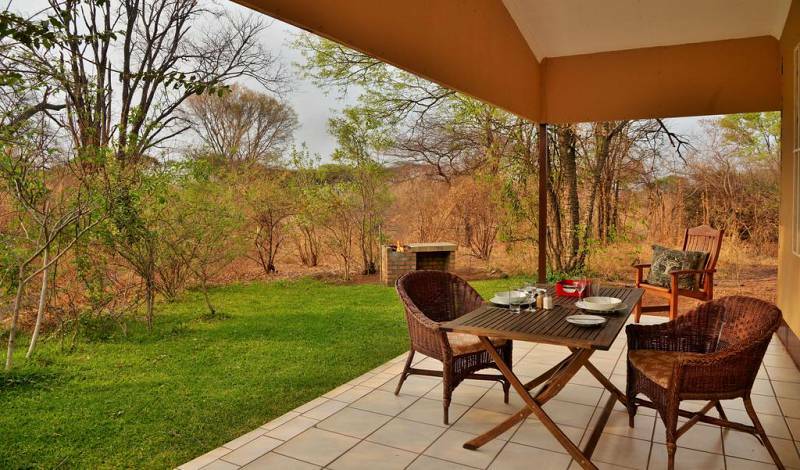 Each campsite can sleep between 4 and 6 campers, and each site has its own braai stand, 220V power points and clean running water. 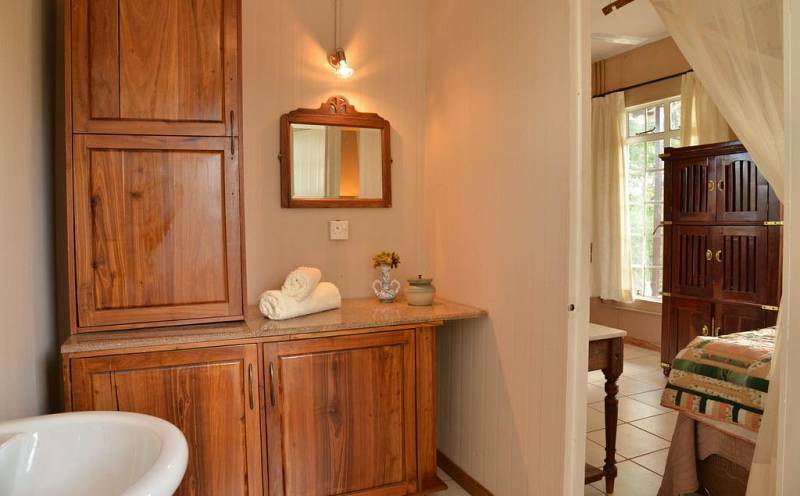 There are 4 separate ablutions units; each containing its own basin, toilet and solar assisted hot water showers. Outdoor wash-up and laundry areas are available. In our quest to be eco-friendly our ablutions are managed by the latest Biorock™ systems.